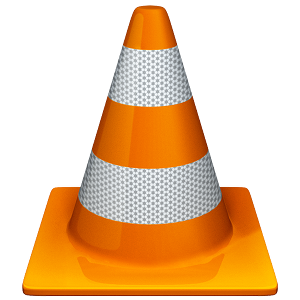 32-bit and 64-bit Slackware packages (SlackBuild script included) for official VLC source releases are available from http://www.slackware.com/~alien/slackbuilds/vlc/. These packages do not contain codecs that are suffering from patent or copyright issues. 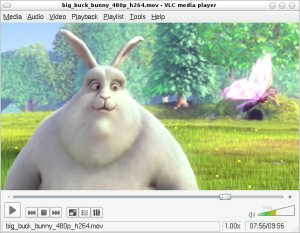 If you need MP3/AAC encoding support, a full-featured version can be downloaded from this non-US mirror: http://slackware.org.uk/people/alien/restricted_slackbuilds/vlc/. For 32-bit Slackware only. They can be found in the repository of the Italian Slackware Community. Be sure to install the large list of dependencies which you can find in the slack-required file! Another source of 32-bit Slackware packages is at Opennix.com. A full list of additional (dependency) packages which you are required to install is available on the package page. You can also find 32-bit Slackware packages on SlackPack. The package is a dynamic build and all of the dependencies are available from the same site.